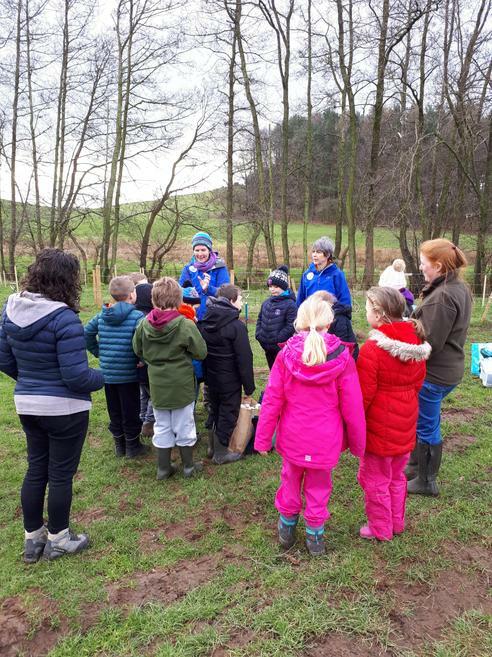 Class 3 went to Flakebridge to help with the Eden Rivers Project. 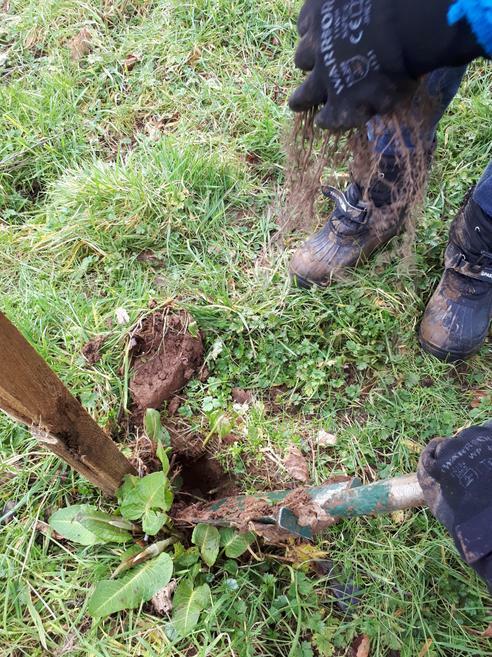 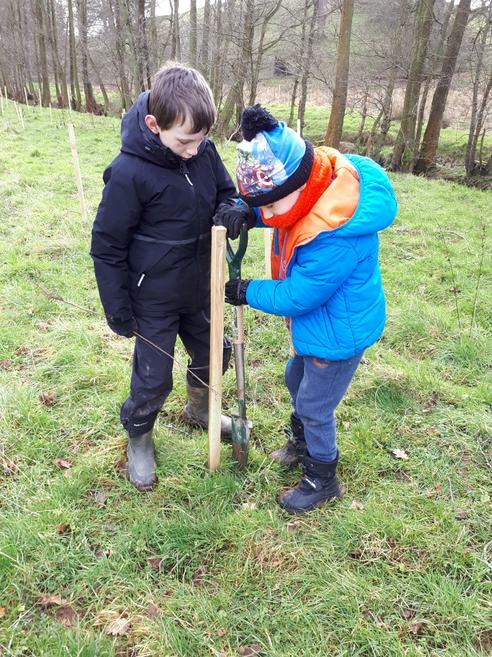 This project aims to protect our rivers and wildlife by planting trees along river banks, which helps to slow the flow of water from the fells and prevents flooding. 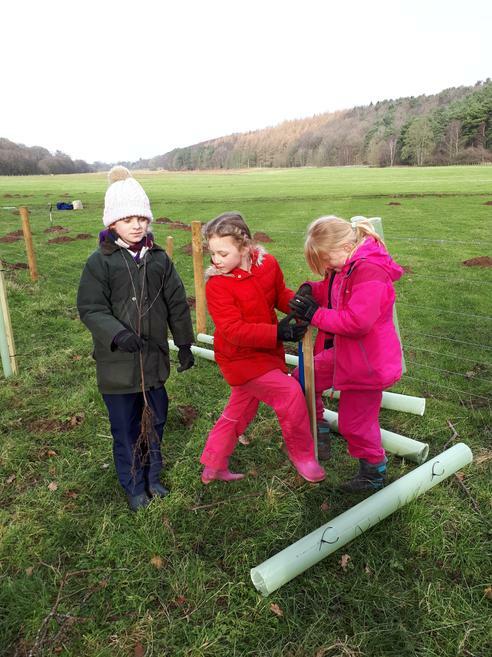 We learned about the different types of trees that grow in our local area, and how to plant trees. 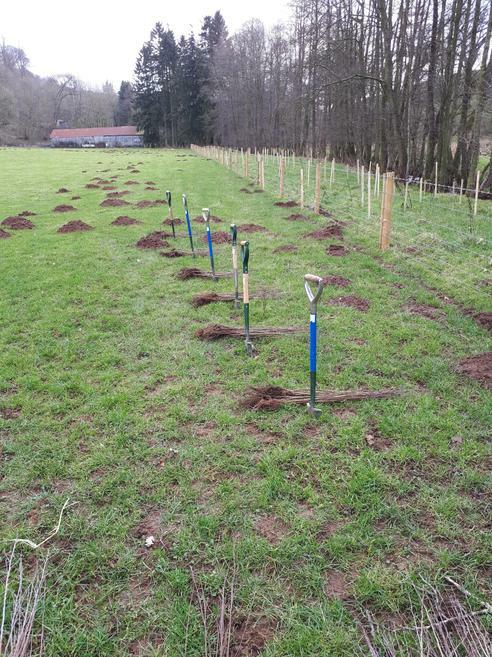 Overall we planted 250 trees in one day!